I’ve been gone this week, because I have had so much Uni stuff to do! I had an exam, two papers, a quiz and a presentation… It’s like all my teachers decided to make this the worst week. Anyway, I’m all done with that now, and I just wanted to let you guys know what I have been reading lately and what I will be reading this weekend. I usually don’t do #FridayReads, because I only read one book at a time, but this weekend I’m gonna be reading a few book and I thought it was a good idea to make this post. Also, I just wanted to let you guys know that I will be posting a lot this weekend trying to make up for the lack of posts during the week. Actually, I wasn’t really reading anything this week, because like I said I was really busy. 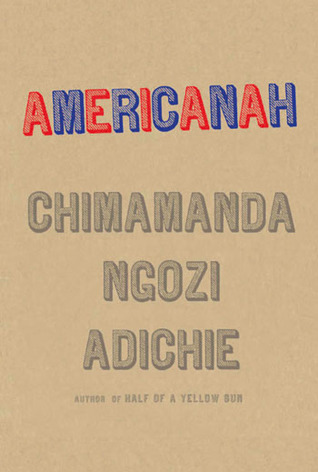 But, the week before this one, I started to read Americanah by Chimamanda Ngozi Adichie, and I read like 10% and then I had to stop, but I will continue reading it this weekend. What I can say about the 10% I read, it’s that the writing is incredible and the story is really interesting. 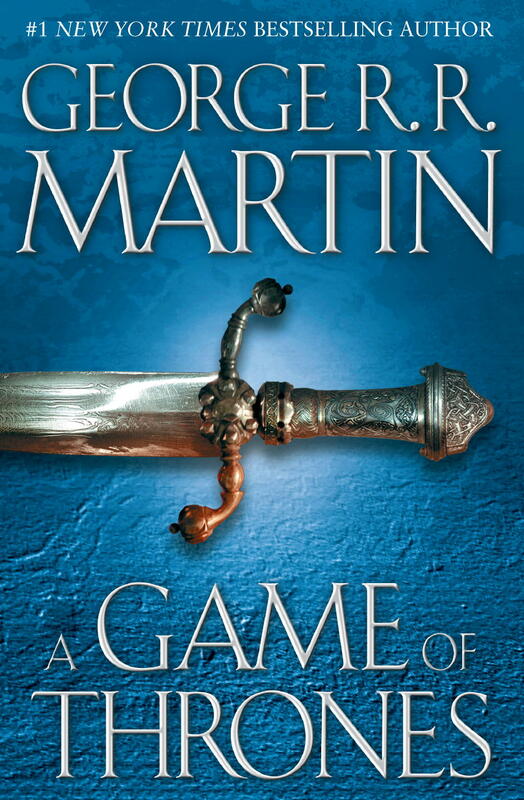 Also, I got Game of Thrones by George R.R. Martin from my library (Finally! ), so I read like 10 pages, because I was so excited about it. A big part of my weekend will be dedicated to reading this, but it has 800 pages, so I think I will read it slowly. 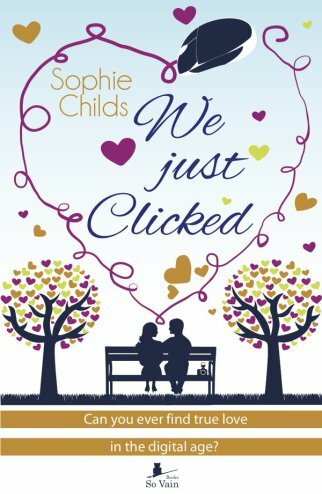 And lastly, I will be reading We Just Clicked by Sophie Childs, an ARC I received through Netgalley that I need to review. Please, let me know what are you gonna read this weekend! And if you have read any of the books I will be reading, let me know your thoughts. 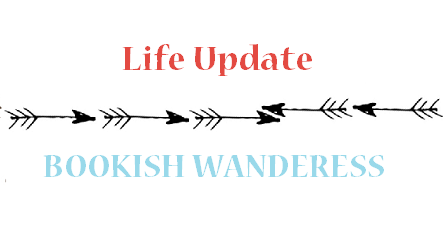 Next ›Totally Should’ve Book Tag!